First though, I must say congratulations to Australia on winning a 5th World Cup, the best team won on the day and overall they were probably the best all round team of the tournament. New Zealand entertained us and with Brendon McCullum being such a huge influence and revelation for the way they now play they could of been worthy winners. You could say Australia and Player of the Tournament Mitchell Starc won the final in the first over of the match, getting McCullum with a third ball duck. McCullum has been so explosive and devastating at the start of most of New Zealand's innings, so to see him cleaned bowled so early was a huge blow and I feel quite a few heads dropped at that point, both in the stands and dressing room. Overall, what a fantastic tournament, so many records broken, non more so than the amout of sixes scored, a whopping 463, smashing any previous record. Some people have issues with T20 cricket, I don't, I love my Test Matches and for me it is why I watch and love this game. T20 cricket though has helped ODI cricket no end. 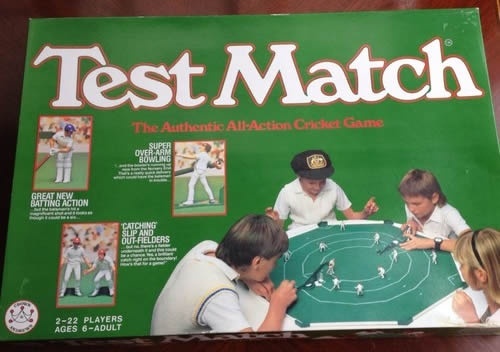 Right, yes, Test Match season is now nearly back amongst us, starting next week in the Caribbean with England the visitors for three test matches. 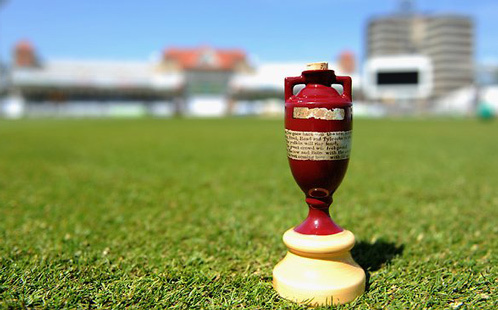 England should be winning this comfortably but it's been six months since their last test match so I'm sure there will be a few rusty bodies, Alastair Cook should be fresh and ready to lead from the front mind, after four months of nets. A tough year for England too, with both New Zealand and Australia visiting these shores, before they go out to South Africa in the winter to face Morkel, Stein and friends. In fact, England fan or not, these are the pick of all the forthcoimg tests from around the world. Finally, I can't finish this piece without mentioning the retirement of Kumar Sangakarra from International ODI's, quite simply, what a player and what a privilege to of witnessed him over the years. We've had a lot of great players retire over the last few years, that there aren't that many left, but Kumar is right up there with the best of them. He even finished on a high note too, obviously not his team's quarter final defeat, but in the manner he batted and the amount of runs he scored including 4 centuries in 4 games, truly outstanding.